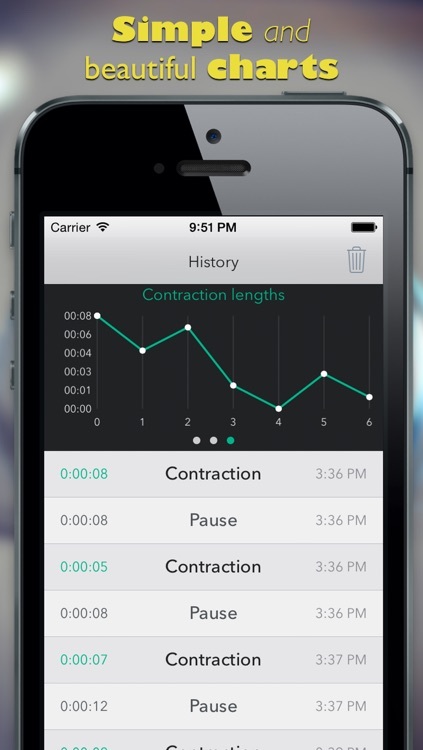 This Contraction Timer allows you to track the start and stop of your contractions and automatically calculates their duration and frequency. 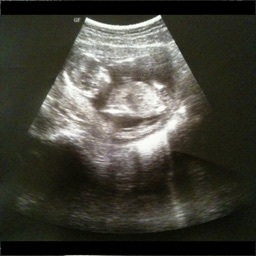 Don't stress out fumbling for a pen and paper while trying to calculate your contractions. 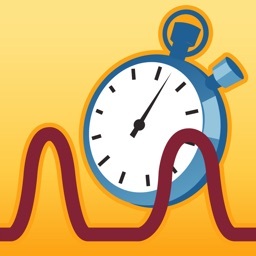 This app automatically keeps record of the start/end date and time, contraction duration, and frequency. Register a contraction with a simple touch. 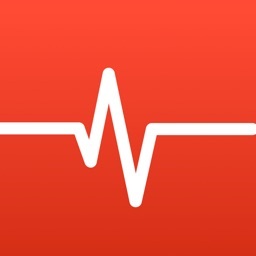 This app is the easy and accurate way to track your contractions so you know the perfect time to leave for the hospital. 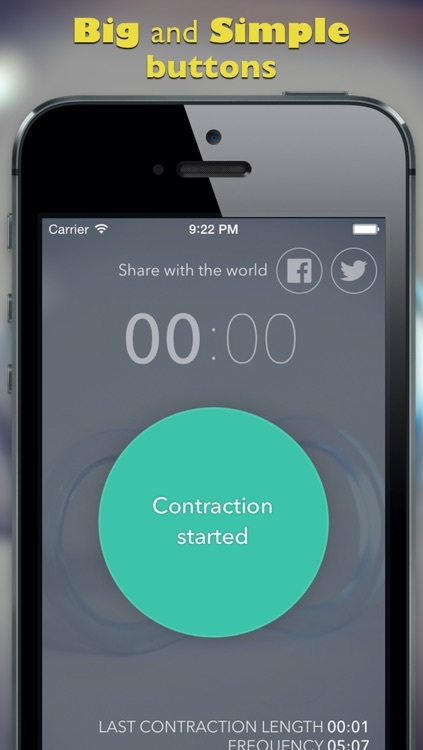 This app helps you time how long and how frequent your contractions are when going into labour. It shows the time of each contraction, their durations and the interval between them. View your contraction history in the history section. You can see the duration between contractions and the contractions in the charts.